Our patent pending design uses 78 small, lightweight neodymium magnets that are strategically embedded along the length of the headphones to allow the cable to attract to itself when and where you want it to. This type of magnet is so strong that we were able to only add .19 oz or less than the weight of a US quarter to the headphones. The magnets will be molded under the plastic coating to prevent scratches and keep the magnets secure no matter what you put them through. 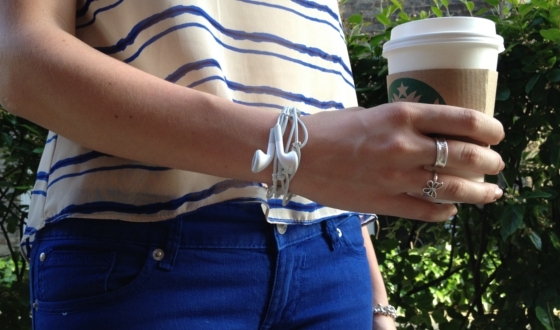 What you can do with these headphones is only limited by your imagination. 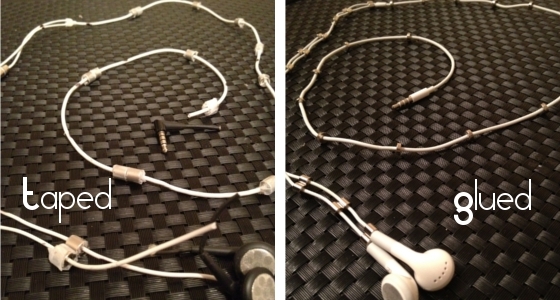 There are other products that are designed to solve the problem of headphone tangling but no product out there is as simple and easy to use as this. 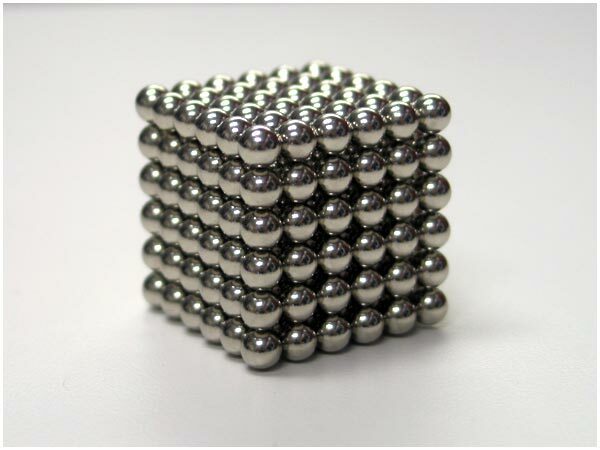 Have you ever played with these little strong magnetic balls? Yea, so have we. The way the magnets stay together gave us the idea to use these strong neodymium magnets for easy headphone cord management. This was the birth of Flux Headphones. 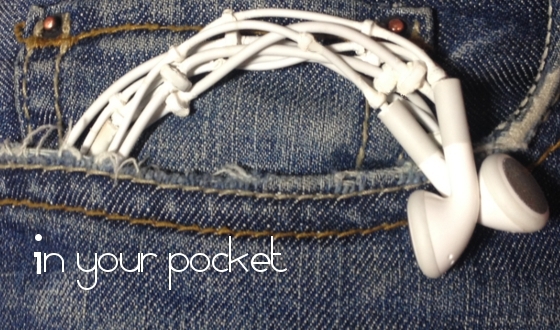 When the headphones are not in use they can be easily wrapped around your wrist, neck, head, backpack, chair, desk, refrigerator or literally ANYTHING else you can think of. 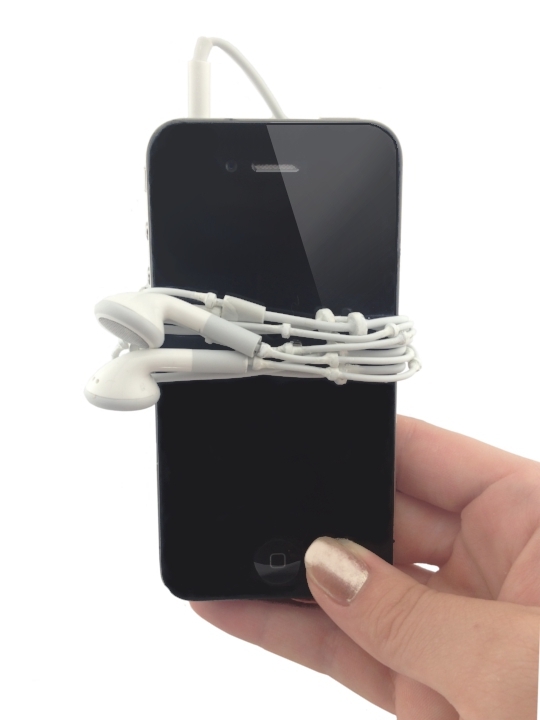 The cord sticks to itself so there is no need to carry anything else. 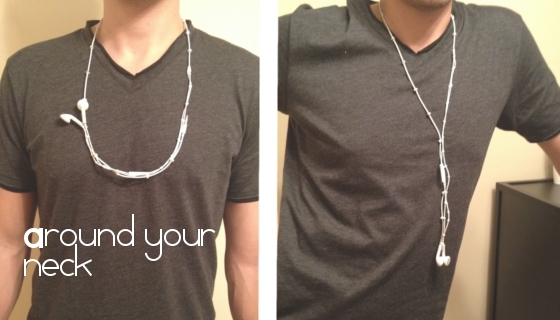 Flux Headphones automatically adjust to the size of your head and secure under your chin for a perfect fit. 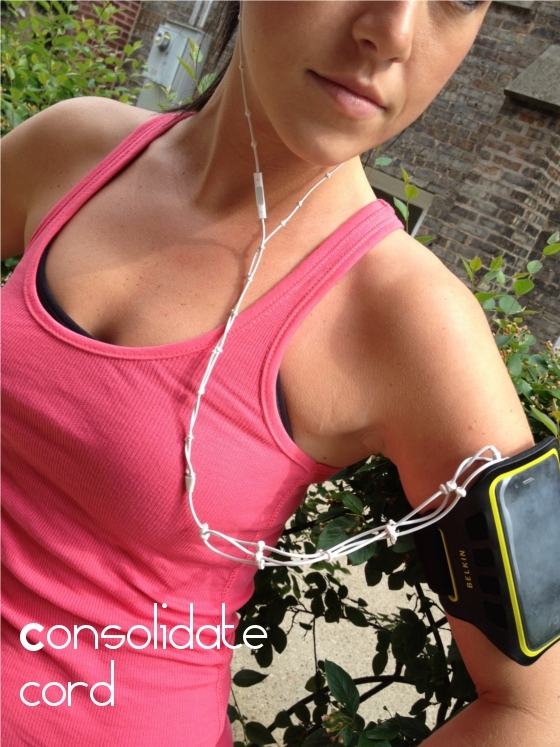 This is ideal for running because it prevents the cord from bouncing around and falling out of your ears. 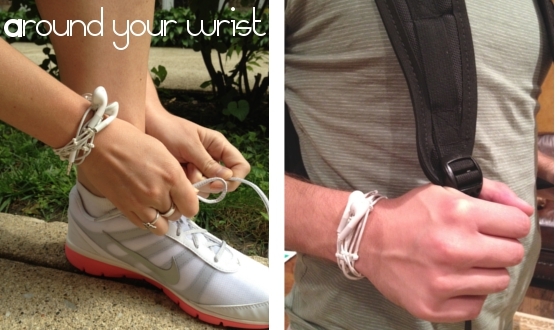 The embedded magnets allow you to consolidate the length of cord you are not using by wrapping it around itself. 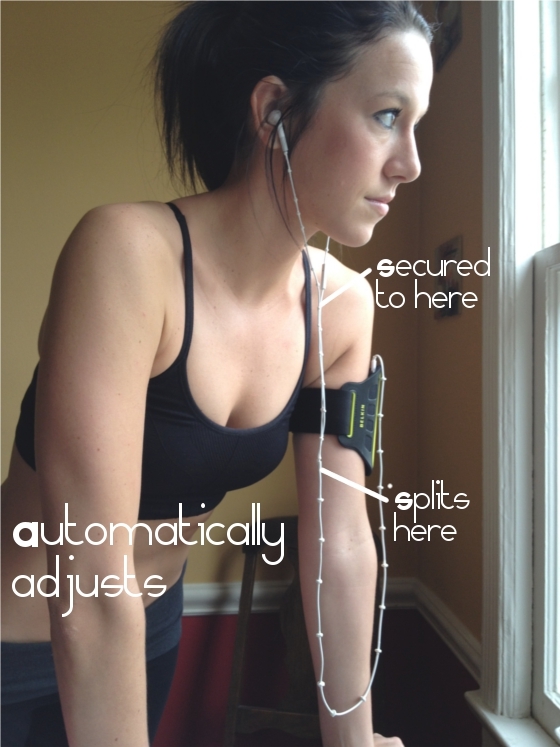 There is no need for add on products or clip on attachments, just simply stick it to itself. What type of headphones are they? 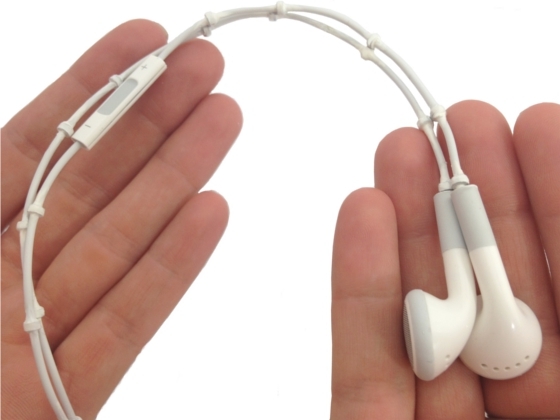 These headphones are your standard iPhone, iPad and iPod headphones with the microphone and remote. We also added an in-ear headphone which comes with 3 different size ear buds and has higher sound quality. We will initially produce a white models but if we raise more than we are asking for we can be convinced to experiment with other colors. Are magnets bad for my device? 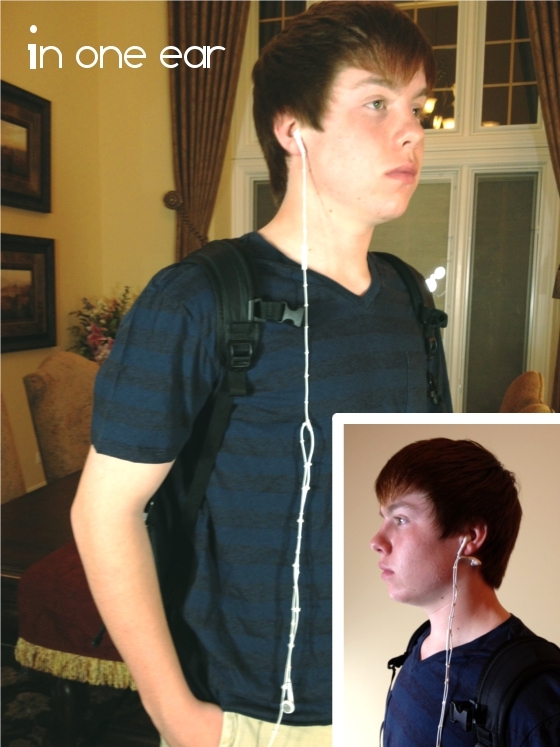 Our first prototype was a cut up pair of headphones with the magnets being held on by scotch tape. This actually turned out better than you would think. The success of our mock-up was encouraging so we then moved on to superglue and started testing out possible designs. We went through countless prototypes trying to get the correct number and size of magnets so the headphones were functional yet not bulky or overly magnetic. Our big breakthrough was when we found a headphone manufacturer who was willing to work with us. Because they already manufacture headphones, they are able to mold the magnets under the plastic for a sleek finished look. Now, that same manufacturer is waiting for the nod to start full-scale production. How can we stay up to date? 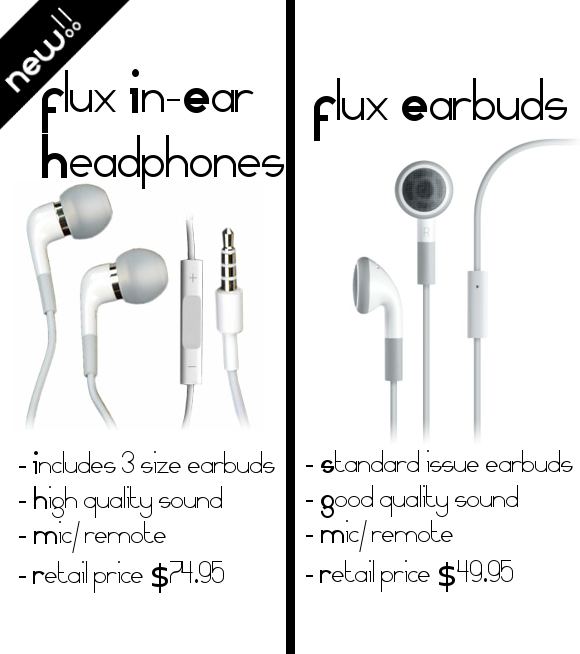 Follow us on Twitter @FluxHeadphones for frequent updates during and after the Fundable campaign. We will keep you involved during the entire process! What if we're not satisfied? We believe in our project so much that we are offering a 30 day money back guarantee and a 1 year replacement warranty. If you are not happy when you receive the product we will refund your entire pledge and if something goes wrong within the first year, we will replace it free of charge. All our samples so far have been made by hand which is a difficult and time consuming process. We are ready to make the molds so we can go into full-scale production. Our manufacturer is ready to begin today so as soon as we are funded we will begin production. We have worked very hard on making this the best possible product it can be and we stand behind it 100%. During the development process we established a good relationship with our manufacturer and they believe in this product as much as we do. We have applied for a patent on the design and have high hopes for the future of this product and others like it. We set our goal at $45,000 because of the high cost of the molds and the minimum order quantity we must meet. (Neodymium magnets aren't too cheap either!) We believe the Fundable community is the perfect place to introduce this product because of your eagerness to embrace newly launched products before the general public has a chance. We plan on retailing these headphones at $49.95 when they go on sale. If you were to buy these headphones (without the magnets) from Apple they would cost $30.00 and we believe that the convenience of this product easily justifies the extra $19.95. We truly believe that simpler is better and this product is a result of that. 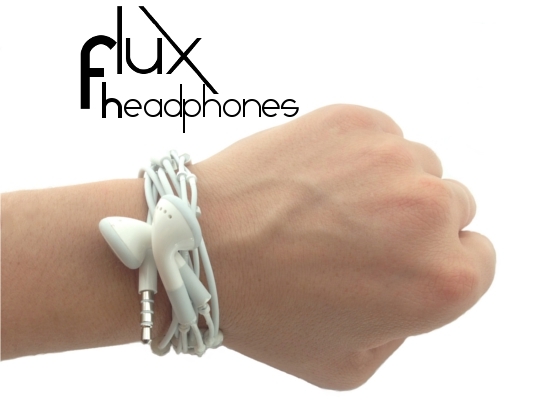 Back us today to become the first on your block to have a pair of Flux Headphones! Copyright 2012 Flux Electronics, LLC. All rights reserved. 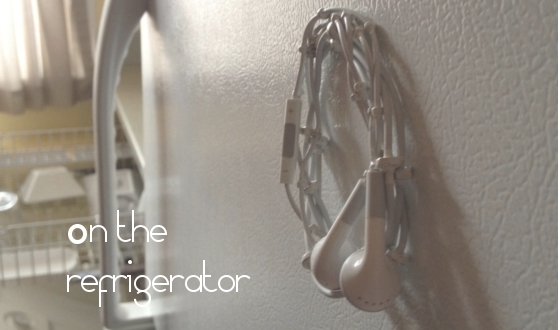 The magnetic cable is currently patent pending. Flux Electronics is in no way associated with Apple Inc.